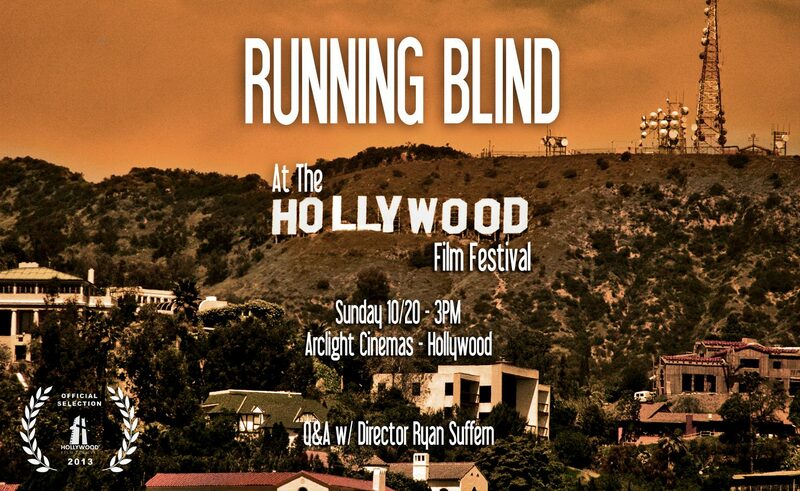 Running Blind The Movie (produced by and featuring Deborah Ann Woll) comes to Hollywood this Sunday! Playing at the Arclight as part of the Hollywood Film Festival, including a Q&A with director Ryan Suffern. Click here to get your tickets – Tickets still available.